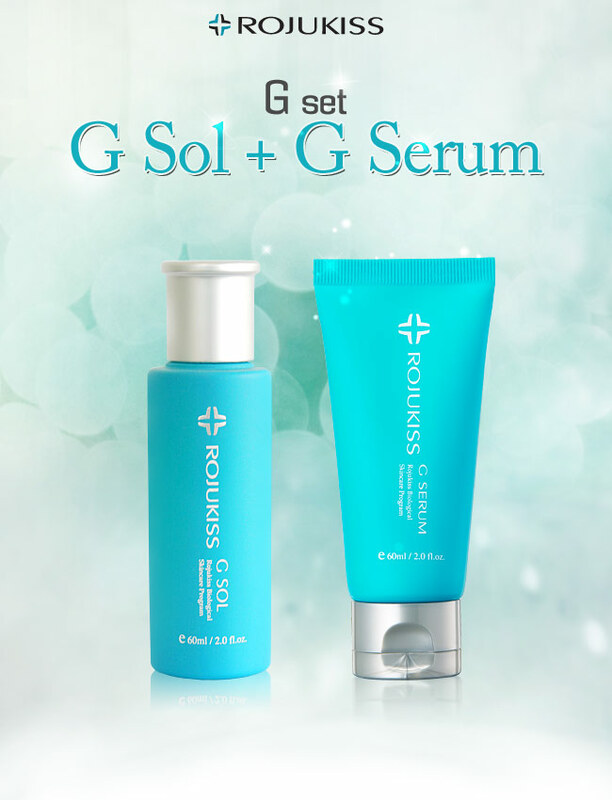 Rojukiss G-Solution Set (Rojukiss G-Sol + Rojukiss G-Serum) Surprise 50% discount deal !! The best Form for the soothing skin! 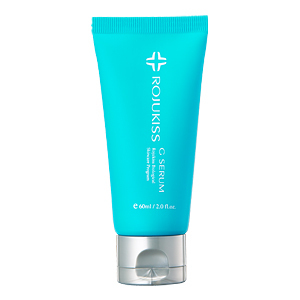 – It is made for troubled skin or sensitive skin or dry skin from incompatible make-up use. Stimulation 0%! Forms the natural ingredient! 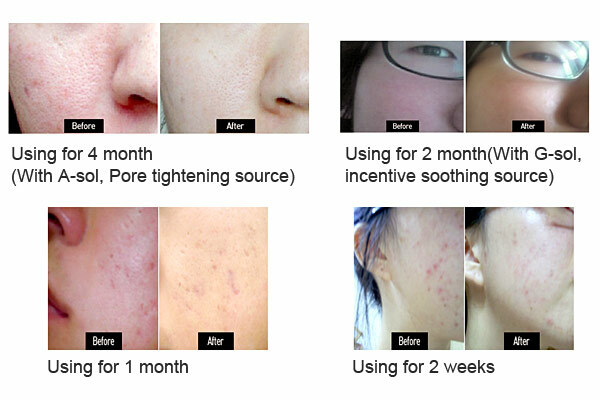 – By using the carefully selected ingredients that calm the troubled skin. – It releases you from all the skin related stress. 1. After washing your face clean, apply it evenly on your face except for lips and eyes. 2. Apply it to sensitive, red or dry area as often as you can. 1. Every morning and evening after washing your face, apply it liberally on your sensitive skin or troubled, irritated skin. 3. 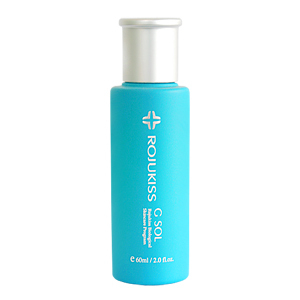 It is best to use other soothing products such as Rojukiss G-Sol and Intensive Soothing Sauce.